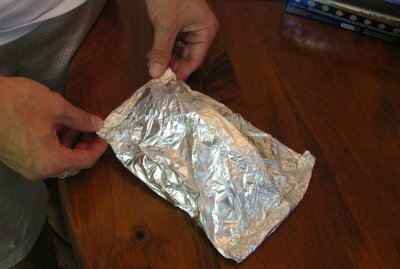 Foil Packet Meals, they require no pots and pans, no plates and no clean up. All you need is a fork and some fire. And if you know what you are doing, they can be incredibly tasty and satisfying. 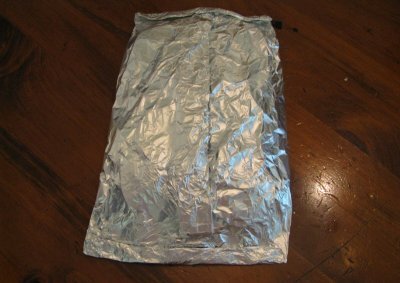 So today thanks to Itstactical.com we are going to cover the basics of foil packet cooking. They also have some delicious recipes on their site to try next time you venture into the great outdoors or find yourself needing to cook your food over a fire. 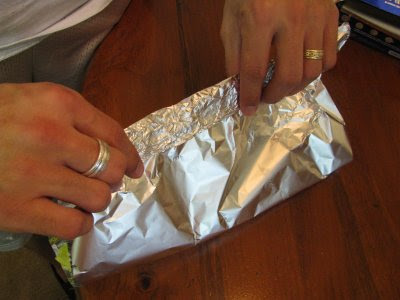 If you put layer of onions under your meal (inside the foil), you will almost never burn your food.